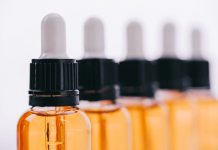 New York-based medical cannabis firm Columbia Care has received approval and license from the State of Virginia to produce cannabis oil. 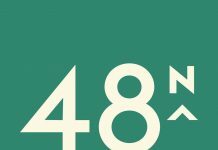 The company, recently valued at $1.35 billion, is planning to open its dispensary in Portsmouth, Virginia, in the spring of 2019. They plan to cultivate, produce and dispense cannabidiol (CBD) and tetrahydrocannabinolic acid (THC-A) oil, capsules and creams prescribed to state-registered patients in the state. Health and wellness firm Surterra Wellness announced its expansion into Nevada and partnership with Las Vegas-based cannabis firm The Apothecary Shoppe. 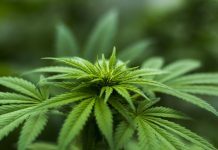 “Adding The Apothecary Shoppe to Surterra’s existing markets of Florida and Texas gives Surterra access to one of the most important cannabis markets in the world and significantly expanded access to consumers due to the Nevada’s adult use regulatory framework,” Surterra said in a press statement. 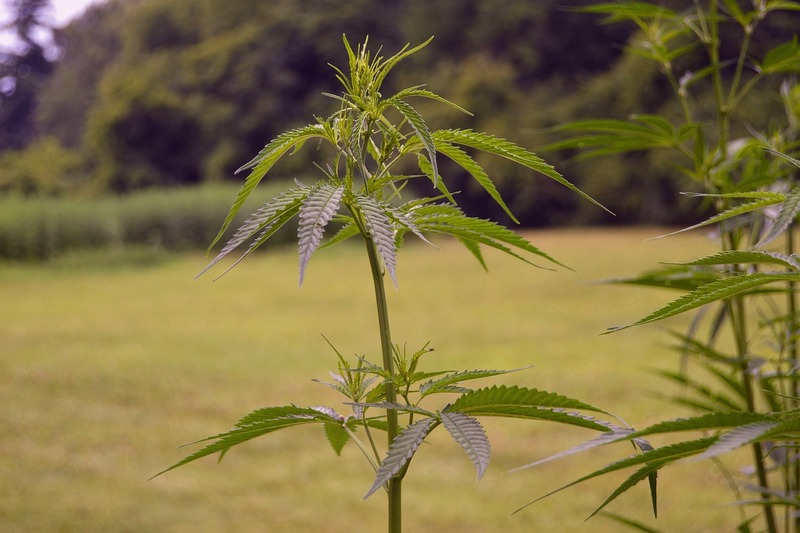 Cannabics Pharmaceuticals (OTCQB: CNBX), which focuses on personalized cannabinoid medicine for cancer, has started the accreditation process in accordance with ISO 15189:2012 for its drug screening and diagnostics laboratory. The company expects to receive the accreditation by the end of next year. The ISO 15189:2012 is the international standard for quality management and competence for medical laboratories by regulators and accrediting bodies. GrowGeneration (OTCQX: GRWG), a specialty retail hydroponic and organic gardening chain of stores selling to both the commercial and home cannabis markets, has signed a lease to open a new 10,000-square-foot cultivation equipment warehouse operation and product showroom in Maine to service the legal cannabis cultivators in the state. The company plans to be open for business in early 2019. The Maine store will be the company’s 20th location across eight states. 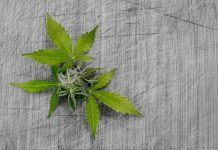 Xanthic Biopharma d/b/a Green Growth Brands (CSE: GGB) has agreed to acquire 100% of the membership interests of Just Healthy, which holds provisional certificates of registration for a registered marijuana dispensary in Northampton, Massachusetts. The license allows for up to three total medical dispensaries with preferred treatment for future adult use, according to press statement. Hemper, a cannabis accessories and lifestyle brand that makes products for consumers and industry partners, has signed agreements to close a $10 million Series A financing round to support the company’s growth and build the first national online cannabis ordering platform connecting consumers with licensed dispensaries. The new financing follows the closing of a $1-million seed round this past summer. Alternate Health (OTCQB: AHGIF), which offers technology solutions for the regulated cannabis industry, announced that its board of directors has appointed Howard Mann as the CEO of the company, effective immediately. Outgoing CEO Michael Murphy will remain as the chairman. Adult use cannabis firm Choom (OTCQB: CHOOF) has made two executive additions to the recently-formed Ontario retail team. The company named Lamar Hanna as senior vice president of retail for Ontario and David Schenk as regional operations manager for Ontario. 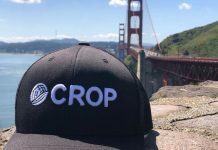 AgraFlora Organics International (OTCPK: PUFXF) reported that its joint venture company Propagation Services Canada will focus on the cultivation of cannabis flowering plants and conduct propagation for its own internal needs. Propagation Services Canada, a joint venture between AgraFlora Organics, Houweling’s Group, and Delta Organic Cannabis, is the process of retrofitting a large-scale greenhouse complex in Delta, British Columbia. 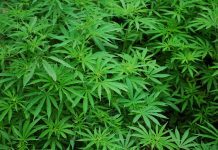 The 2,200,000-square-foot complex will be readied for cannabis cultivation in the second quarter of 2020. Newstrike Brands Ltd. (TSX-V: HIP) says that it completed its transaction with Peter Neal and Chris Neal and their company Neal Brothers to create a co-branded specialty food products company that will develop and sell cannabis edibles. Additionally, the company said that it also completed its transaction to acquire a minority interest in Neal Brothers, pursuant to a share purchase agreement.